The Berlitz Method focuses on full immersion in the language, from day one. Since 1878 - the company has helped millions of people get fluent in a foreign language. It is one of the quickest, most effective ways to learn and speak German with confidence. 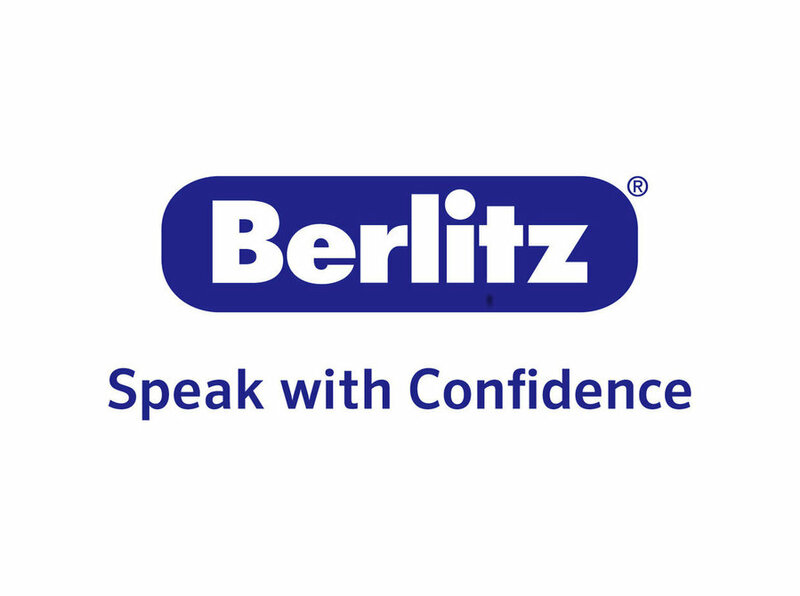 From absolute beginners in German to advanced speakers, Berlitz have courses to suit everyone. One-on-one classes, group classes and online learning are all available to give you as much choice as possible when it comes to learning a new language. Get your free trial lesson now in the Berlitz Language Center close to you! Chose from our nine locations throughout Austria: Bregenz, Graz, Inssbruck, Klagenfurt, Linz, Salzburg and Vienna. Look online or simply give us a call and set up an appointment for a free consultation!